Signed l.r. 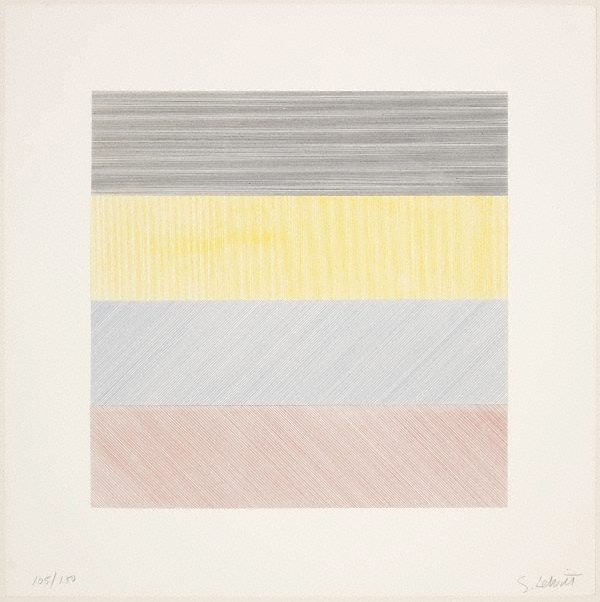 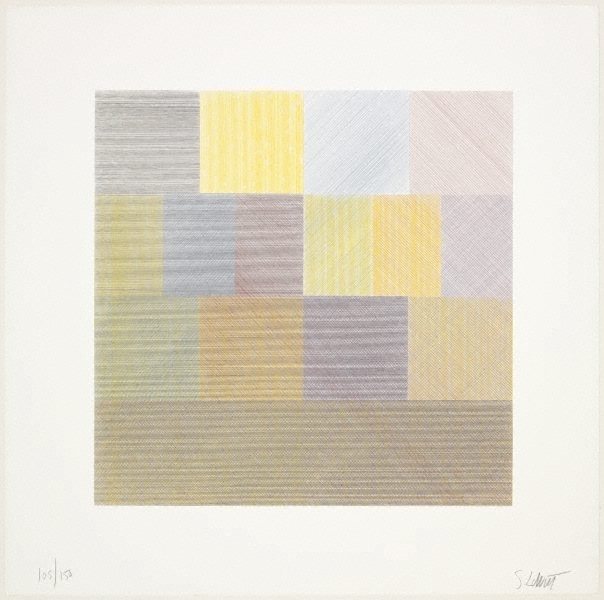 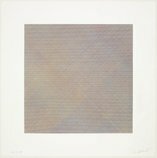 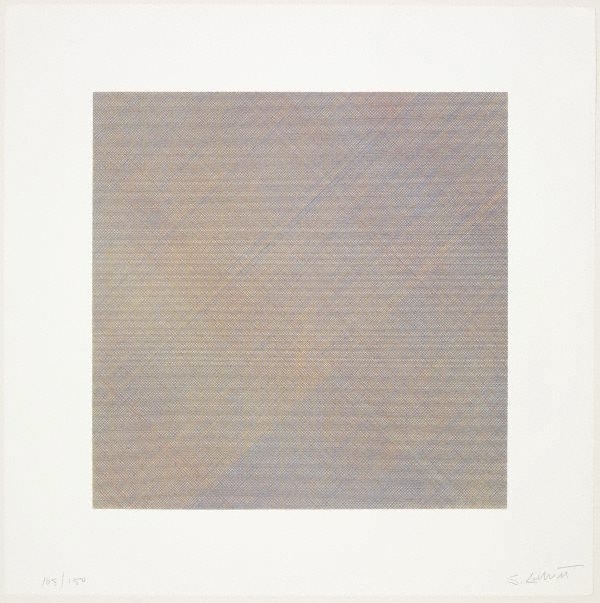 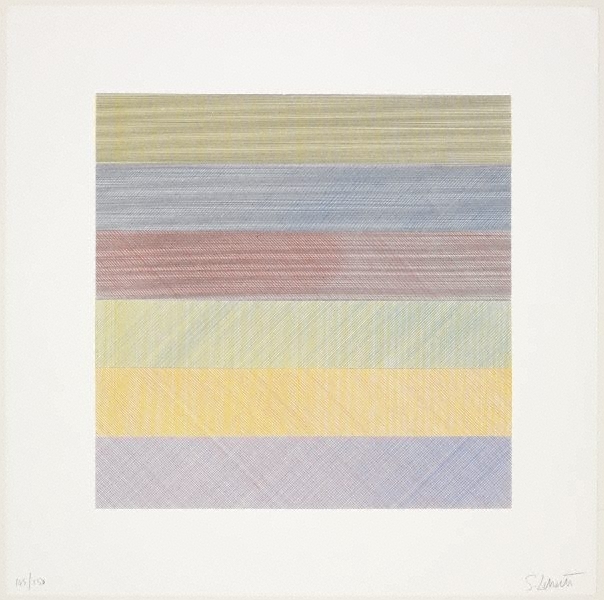 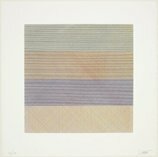 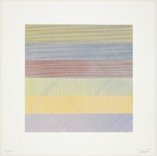 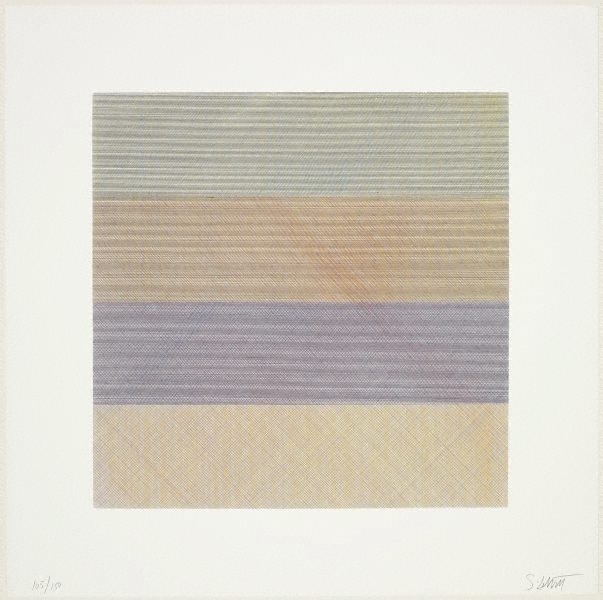 sheet [a-e], pencil "S. LeWitt". Not dated.